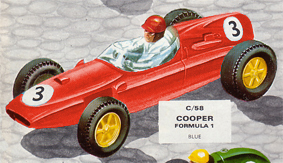 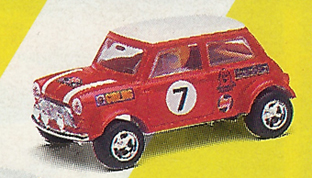 Make Details: Cooper was started by father and son team, Charles and John Cooper, in 1946. 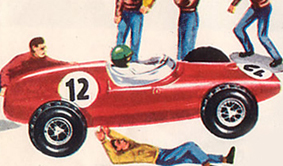 Jack Brabham drove a Cooper T51 to the Formula 1 World Championship in 1959 and 1960. 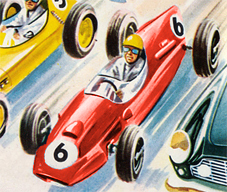 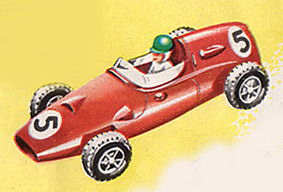 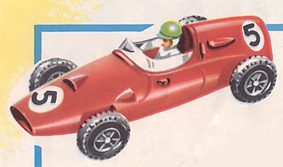 Model Details: The Cooper T51 won the F1 World Championship in 1959.